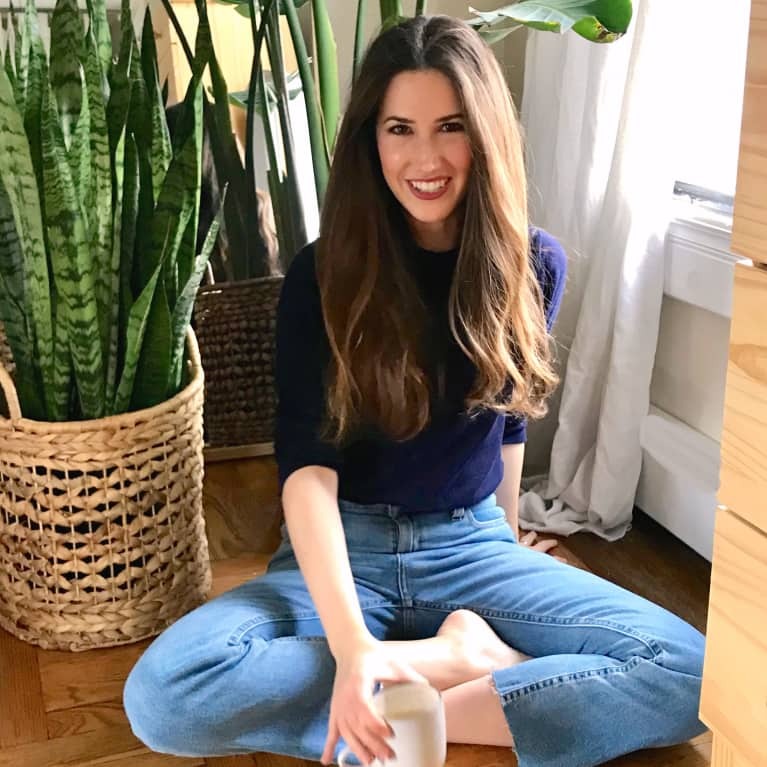 Elizabeth Inglese is mindbodygreen's senior features editor. She's worked for Vogue, Architectural Digest, Bon Appetit, and Good magazine covering food, health, and culture. She earned her B.A. from Brown University and her master's in writing from USC. A collector of curious facts and an avid puzzle solver, Elizabeth is happiest when cooking for her family and friends.